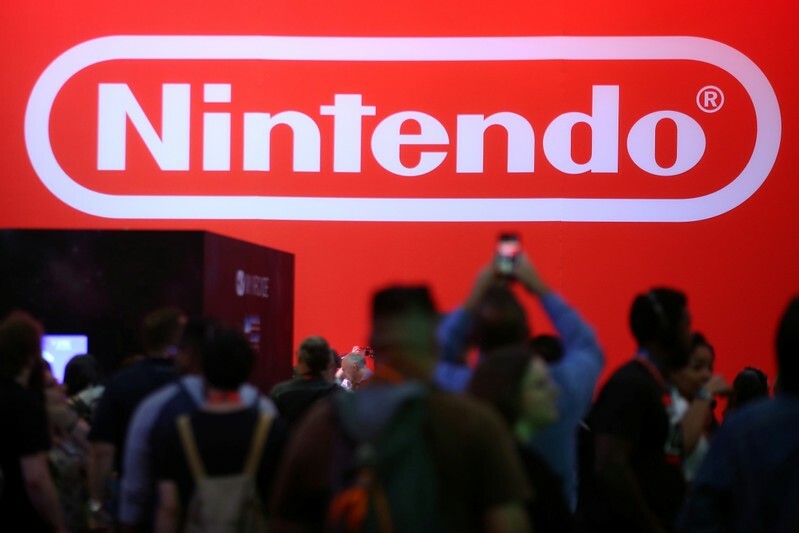 OSAKA (Reuters) – Japan’s Nintendo Co Ltd cautioned it will take time for the launch of its Switch console in China and dampened speculation about introducing a low-cost version of the device. Nintendo’s partner Tencent Holdings won approval last week to sell the hybrid home-portable device in China. 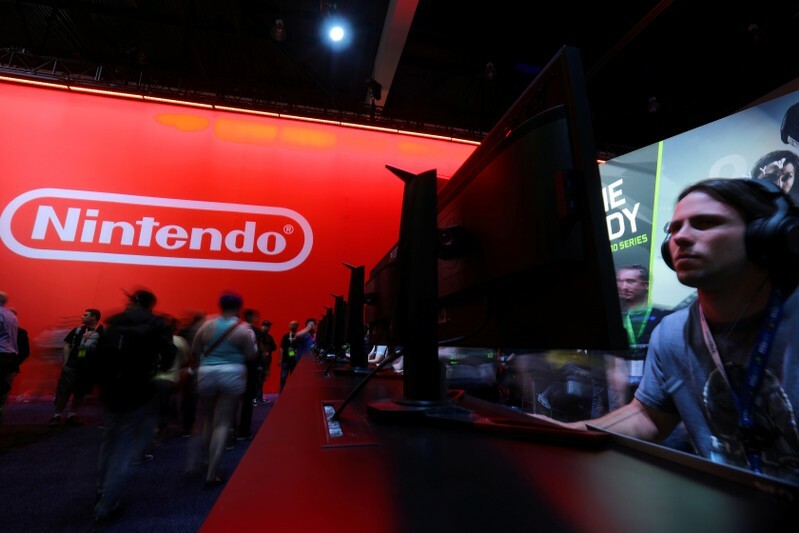 But though Nintendo Chief Executive Shuntaro Furukawa praised Tencent and the partnership on Thursday, he said Switch sales in China wouldn’t begin soon. The news of the partnership and hopes that it will extend to mobile gaming helped lift Nintendo’s stock price to six-month highs last week. Mobile and PC gaming in China, the world’s largest video games market, dwarfs the market for consoles, whose growth has been pegged back by local regulations. Nintendo’s push into mobile is yet to deliver a major hit, although analysts point to Mario Kart Tour, developed with DeNA and due for release this summer, as a possible contender. The Kyoto-based gaming company, which has a reputation for making conservative forecasts, said it would sell 18 million Switch console units globally this financial year, up 6.2 percent from last year. It expects operating profit to rise 4.1 percent to 260 billion yen ($2.3 billion) this year, well below an average analyst estimate of 342 billion yen, according to Refinitiv data. Media reports that Nintendo is preparing a low-cost version of the Switch have helped push its shares higher in recent weeks. Furukawa said at a news conference that while the company is always developing new hardware internally it has nothing to announce and had no plans to reveal new hardware at the E3 trade show in June. Nintendo sold 16.95 million Switch hardware units in the year just ended, slightly undershooting its revised forecast of 17 million units. Nintendo had initially forecast sales of 20 million units before Furukawa took up the role in June. The Switch games pipeline continues to create fan excitement, with two full Pokemon titles due later this year. Nintendo expects to sell 125 million copies of Switch games in the current fiscal year, versus 118.55 million in the year ended in March. 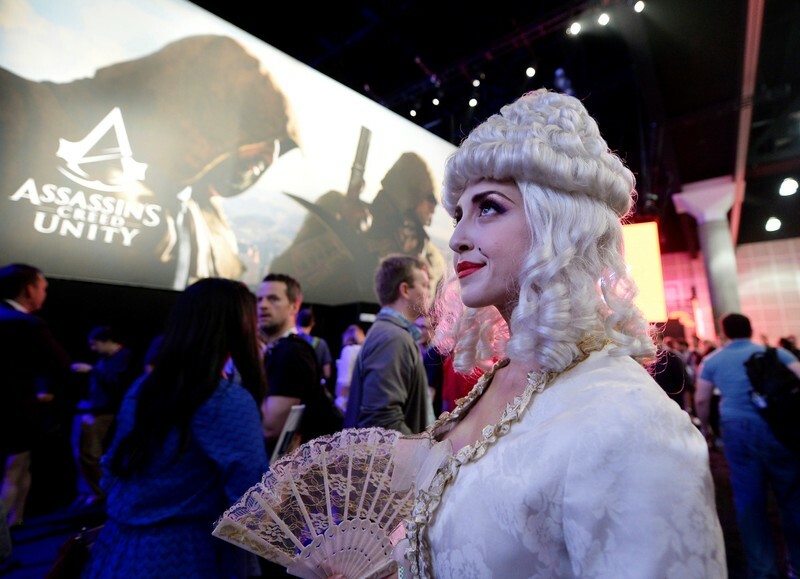 The industry is facing a shake-up with established console gaming companies like Nintendo and Sony Corp exposed to competition from new entrants like Alphabet Inc’s Google offering browser-based games streaming services. Furukawa said he welcomed new technology bringing games to users. Nintendo’s shares closed up 1.3 percent ahead of the earnings announcement. Its share price has risen 32 percent year-to-date, pushing its market capitalization above 5 trillion yen. (Reuters) – AT&T Inc’s first-quarter revenue fell short of Wall Street estimates on Wednesday after it lost subscribers in nearly all of its main businesses except wireless, where it paid heavily to gain customers through price promotions. AT&T lost a net 544,000 premium TV subscribers, a category that includes DirecTV satellite and U-verse television customers. Analysts had expected a loss of 385,000 customers across DirecTV and U-verse, according to research firm FactSet. 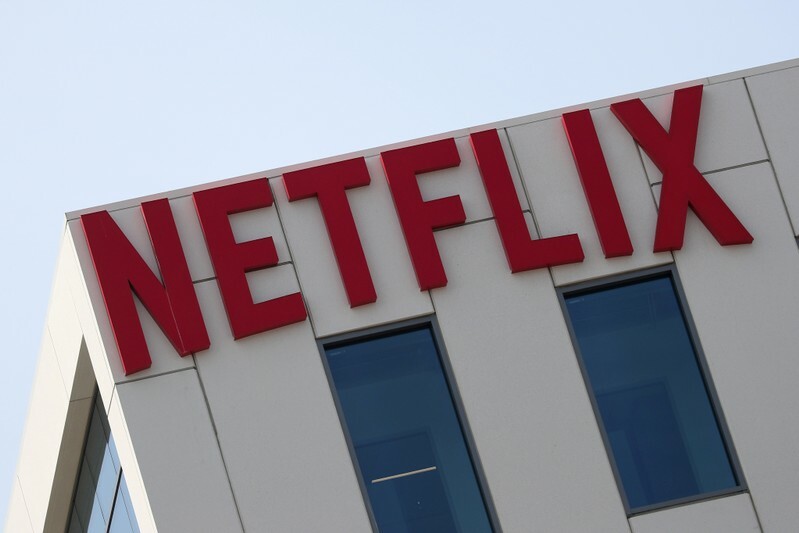 Pay-TV providers have struggled to keep customers as viewers move to streaming services like Netflix Inc. AT&T has launched its own streaming service, but that too lost customers in the quarter. Total revenue for the quarter rose nearly 18 percent to $44.83 billion but fell short of expectations of $45.11 billion. Revenue in AT&T’s wireless business was hurt by aggressive smartphone promotions. The company has tried to reduce its dependency on its phone business, which now brings in roughly 40 percent of total operating revenue, by adding media content through its $85 billion acquisition of Time Warner. “Altogether, AT&T’s collection of assets remains challenged,” Jonathan Chaplin, an analyst with New Street Research, said in a note on Wednesday. AT&T’s business wireline segment saw declines in the top and bottom line, and even WarnerMedia trends “were just okay,” Chaplin wrote. AT&T’s WarnerMedia unit, which includes Turner and premium TV channel HBO, reported revenue of $8.38 billion in the quarter, but that was short of analysts’ estimates of $8.45 billion, according to IBES data from Refinitiv. The company added a net 80,000 phone subscribers, beating analysts’ forecast of a loss of 44,000 subscribers, as it leaned on the smartphone promotions to combat competition in a saturated U.S. market. But Mobility, AT&T’s largest segment and which includes its wireless business, had revenue of $17.57 billion during the quarter, missing estimates of $17.65 billion, as those promotions hurt revenue for the unit. AT&T shares were down 3.9 percent at $30.84 on Wednesday. Postpaid phone churn, or the rate of customer defections, was 0.93 percent during the first quarter, up from 0.84 percent in the previous year. AT&T’s entertainment segment, which includes satellite TV provider DirecTV, has been in continuous decline. Revenue from the segment fell nearly 1 percent to $11.33 billion. AT&T also continued to lose subscribers for its DirecTV Now streaming service, which shed a net 83,000 customers during the quarter as viewers abandoned the service after their introductory price promotion plans ended. 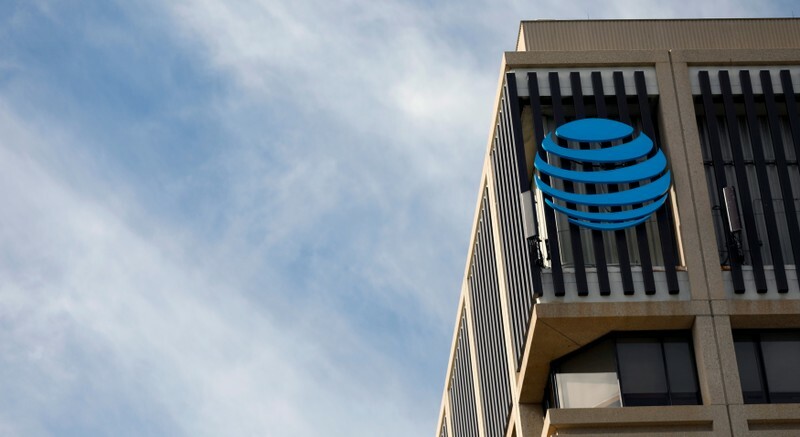 “AT&T’s first-quarter earnings give a clear signal that the company is willing to compromise on growth in the short term as it struggles to cut its heavy load of debt,” said Haris Anwar, senior analyst at Investing.com. AT&T’s Latin America segment had revenue of $1.7 billion during the quarter, down from $2 billion in the year-ago quarter. AT&T said the segment lost $551 million due to foreign exchange pressures. The carrier has focused on paying down its debt after the purchase of Time Warner. The company paid off $2.3 billion during the first quarter, and net debt now stands at $169 billion. On Tuesday, AT&T announced it would sell office space at Hudson Yards in New York City for $2.2 billion, which it plans to use to pay down debt. AT&T previously received $1.43 billion by selling its stake in streaming service Hulu back to the company. Verizon Communications Inc, an AT&T rival, raised its 2019 profit forecast and beat Wall Street estimates for quarterly profit on Tuesday, although it lost more phone subscribers than analysts had expected. Net income attributable to AT&T fell to $4.1 billion, or 56 cents per share, from $4.66 billion, or 75 cents per share, a year earlier. Excluding items, the company earned 86 cents per share, in line with estimates. (Reuters) – In a win for Netflix, Amazon and other internet streaming services, the Academy of Motion Picture Arts and Sciences has voted not to change its rules for winning an Oscar, Hollywood’s top prize. The decision follows a battle over how long a movie must play on the big screens in theaters before being launched on the internet, DVD or other mediums that put it on the small screen. The Academy’s Board of Governors said on Tuesday that the existing rules, which say a movie has to run in a theater for only seven days in Los Angeles to qualify, had won. “We support the theatrical experience as integral to the art of motion pictures, and this weighed heavily in our discussions,” Academy President John Bailey said in a release. Some theater owners say short runs at a theater means more people will stay home to watch movies. And movie producers including Steven Spielberg have said movies that are shown primarily on the small screen should only compete for television awards, such as the Emmys. In February, Netflix won three Oscars for “Roma,” which streamed three weeks after a limited theatrical debut. Netflix tweeted that it “loved cinema” but also supported access for people who cannot afford, or do not live close to, theaters. Shorter windows would keep some customers at home, Greg Marcus, chief executive of The Marcus Corporation, owner of the fourth-largest U.S. theater chain, earlier told Reuters. Others said consumers are happy with the current system. Ticket sales in 2018 reached a record $41 billion globally and $12 billion in the United States and Canada, even as Netflix released about 90 movies for streaming. “We’re not talking about something that’s broken,” Vue International cinemas CEO Tim Richards said in an earlier interview with Reuters. 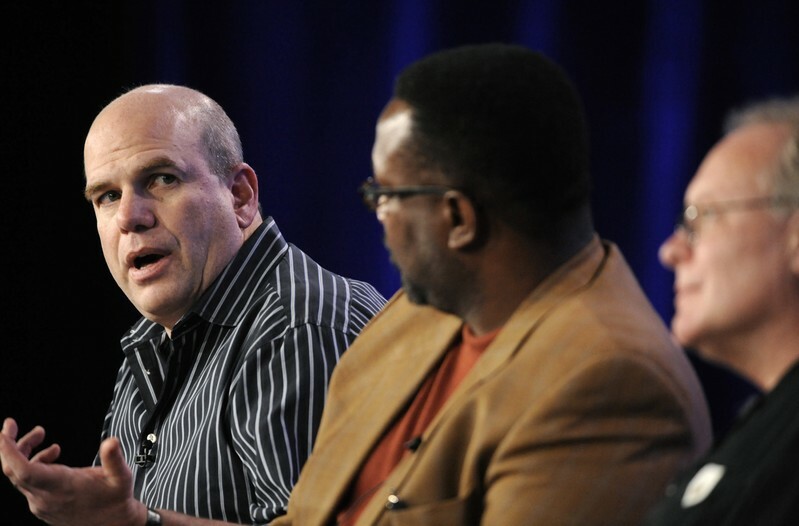 The Academy’s Bailey said the rule could be revisited next year. “We plan to further study the profound changes occurring in our industry and continue discussions with our members about these issues,” he said. LOS ANGELES (Reuters) – An unfinished memoir that Prince was writing before his 2016 death will be released in October, with previously unseen photos and other material rounding out the book, the publisher Penguin Random House said on Monday. The Grammy Award-winning artist, known for his androgynous style and sexually-charged songs, announced in March 2016 at a New York City club that he was working on a memoir. Prince held that news conference and brief concert about a month before he died at age 57 of an accidental overdose of the opioid fentanyl. Part of Prince’s forthcoming book, titled “The Beautiful Ones,” is “the exquisite memoir he began writing before his tragic death,” with that unfinished section devoted to his childhood, Penguin Random House said on a web page for the project. “We’re honored to be publishing Prince’s unfinished memoir, THE BEAUTIFUL ONES, on October 29, 2019,” Random House said in a message on Twitter on Monday. The book will also contain photos, scrapbooks and lyric sheets and his original handwritten treatment for the 1984 film “Purple Rain,” a quasi-biographical blockbuster that turned Prince into a superstar. The book will be published by the imprint Spiegel & Grau. A representative for the publisher could not be reached for further comment. 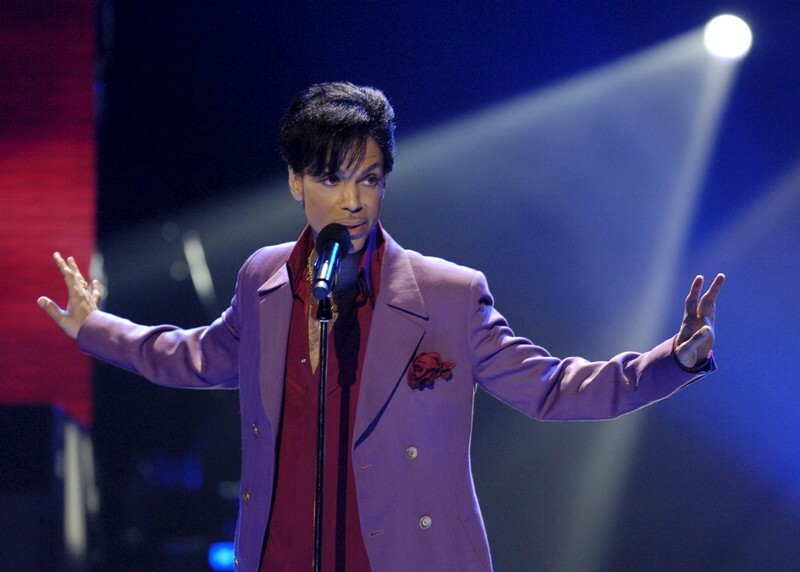 The writer Dan Piepenbring, who paid homage to Prince in a 2010 essay for the Paris Review, penned an introduction and annotations to the images contained in the book, Penguin Random House said in a statement. Piepenbring collaborated with Prince on the memoir during the artist’s final months of life. Prince’s multiple Top 10 hit songs include “When Doves Cry,” “Kiss,” “Little Red Corvette” and “Purple Rain,” the title song from the movie, and his albums sold millions of copies. A two-year investigation into Prince’s death failed to determine where he obtained a counterfeit painkiller laced with fentanyl, resulting in no criminal charges, authorities said last year when they revealed their findings. Prince, who was sometimes called “The Purple One,” for his frequent use of that color in outfits, left behind thousands of recordings and videos in the vaults of his home studio in suburban Minneapolis. Last year, a nine-track album titled “Piano & A Microphone” from Prince’s unreleased collection went on sale, with material from a 1983 home studio cassette of him playing jazz piano versions of his own songs and those of others. “This is 141 years that we’ve been doing this,” Trump said, addressing the crowd from the Truman Balcony, where he was joined by first lady Melania Trump before they came downstairs to mingle with guests on the South Lawn. “I don’t remember the first one,” Trump joked of the tradition that began in 1878 under President Rutherford B. Hayes. After blowing the whistle to begin one of many egg rolls taking place throughout the day, Trump joined children seated at a picnic table, where they colored cards for U.S. troops. He appeared to answer a question from a child about the wall the president wants to build along the U.S.-Mexico border. More than 30,000 adults and children were expected to stream through the gates all day for a chance to participate in the main event, rolling eggs across the lawn. Tens of thousands of eggs were donated for the event. Some were given away as “egg pops,” hard-boiled eggs on a stick. The first lady added two new activities this year – musical eggs, played just like musical chairs, and hopscotch – to a roster that included a musical stage, an egg hunt, egg and cookie decorating, and multiple photo opportunities, including at a mini presidential lectern. In the reading nook, Mrs. Trump read “The Wonderful Things You Will Be” by Emily Winfield Martin. U.S. military bands provided entertainment. LOS ANGELES (Reuters) – Walt Disney Co’s Marvel Studios went to great lengths to keep the plot of the movie “Avengers: Endgame” under wraps until its highly anticipated debut in theaters this week, the stars and directors said in interviews. 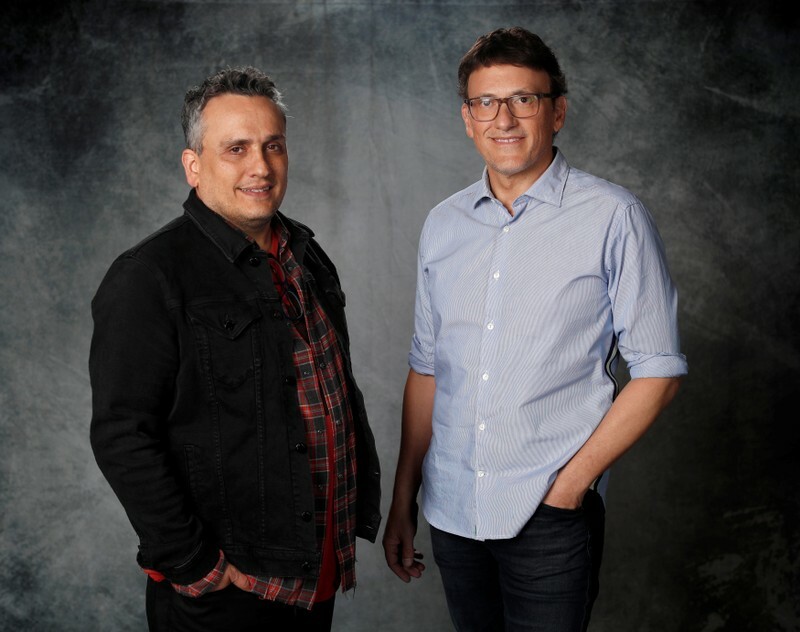 “Endgame” will offer the “grand conclusion” to a 22-movie story for six of Marvel’s Avengers — Iron Man, Thor, Black Widow, Captain America, Hawkeye and the Hulk, according to Joe Russo, who directed the new film with his brother Anthony. Marvel took extra steps to keep the plot secret during filming, and many of the movie’s A-list cast said they did not know how exactly the story would unfold. “Endgame” begins rolling out in theaters around the world on Wednesday. Brie Larson, who plays the newest big-screen hero, Captain Marvel, called “Endgame” the “most secretive movie possible.” For scenes where she had no lines, Larson said she would be called to the movie’s set without any script for guidance. Mark Ruffalo, the actor who plays the Hulk, said he had not read a full script for the film and was unsure how it would end. The predecessor to “Endgame,” last year’s “Avengers: Infinity War,” left audiences with an epic cliffhanger in which many of the superheroes appeared to turn to dust, and fans are anxious to see what’s next. “I have grown comfortable and confident that Marvel will make a movie we can be proud of,” Evans said. 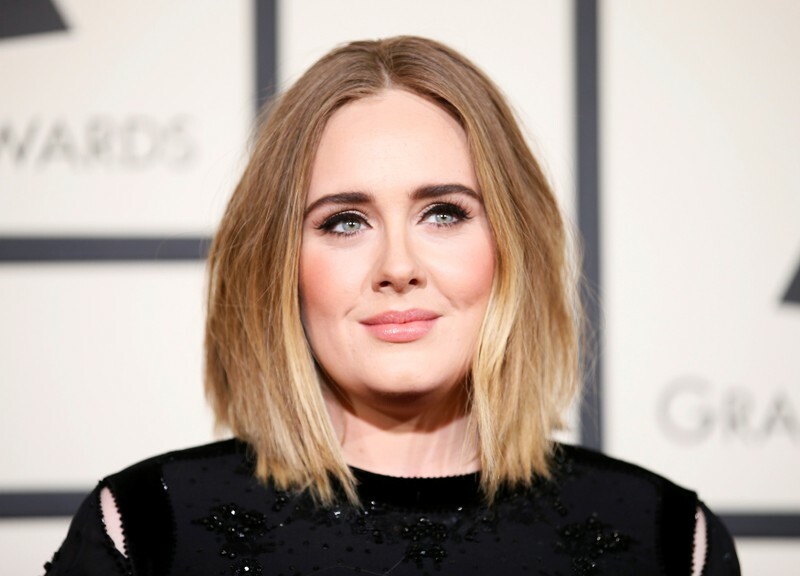 LONDON (Reuters) – British pop singer Adele and her husband have separated, her representatives said on Saturday. One of the most successful singer-songwriters of all time, Adele and water charity executive Simon Konecki met in 2011. They had a son a year later, and married in 2016. “Adele and her partner have separated. They are committed to raising their son together lovingly. As always they ask for privacy. There will be no further comment,” a spokesman for Adele said in a statement. Adele Adkins, 30, shot to fame in 2008 with her debut album ’19’, lauded for its combination of soulful vocals and confessional lyrics. Her last album, ’25’, released in 2015, broke U.S. and British records by becoming the fastest-selling album of all time. She became the first person in the history of the Grammy awards to win the top three awards twice. U.S. media reported in March this year that Adele had visited a recording studio in New York, raising speculation that a new album would surface soon.